Build on your expertise, enhance your understanding of governance, and strengthen your role as a board professional. 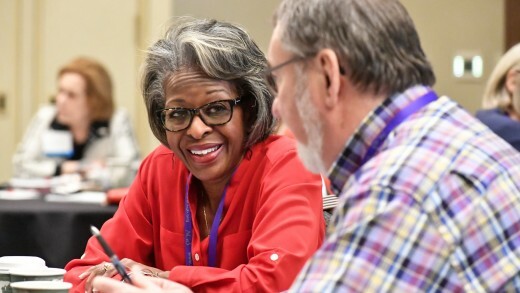 Held in conjunction with AGB’s National Conference on Trusteeship, the Workshop for Board Professionals is open to those professionals in higher education who staff boards of trustees in roles such as assistant to the president, general counsel, secretary of the college, assistant secretary of the board, vice president, and chief of staff. 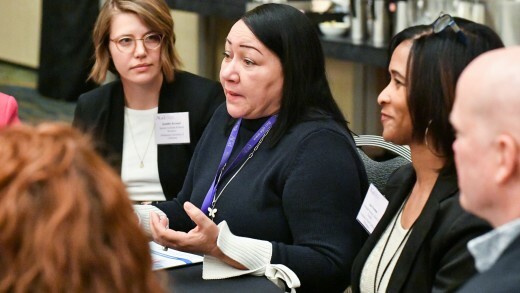 A planning committee of board professionals—led by committee co-chairs Denise Nelson Nash of Scripps College, Tina Holloway of the University of Texas System, and Rian Curley of California Lutheran College—developed the program. This year, for the second time, the committee solicited proposals for sessions. 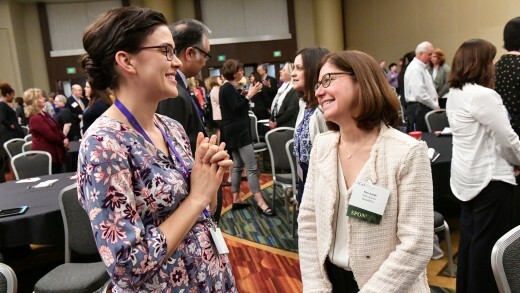 The program is comprised of concurrent and plenary sessions, roundtables, reception, and various social networking activities to ensure that the program delivers support, information, and professional growth to those in the profession. 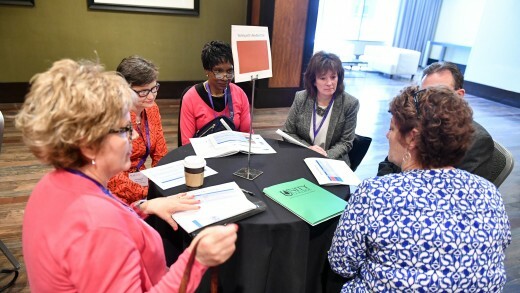 These quick, small-group discussions afford new and seasoned workshop attendees an opportunity to forge peer connections, share ideas and resources, and discuss best practices. This activity is open to all and is especially recommended for first-time attendees. Bring your best tips and greatest challenges. Diversity is imperative for boards to consider. 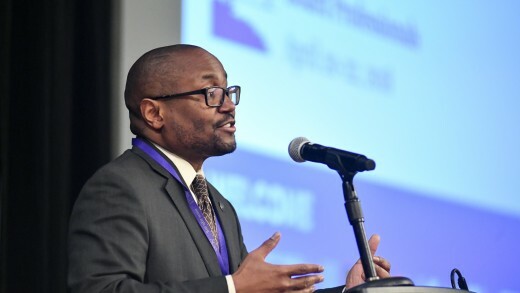 However, John Silvanus Wilson, president emeritus at Morehouse College and senior advisor to the president at Harvard University, notes that diversity is merely quantitative, while inclusion and belonging are qualitative. They are about how well the different people in any given environment interact with and learn from one another. How do we help our boards and administrations realize that failure on inclusion obstructs our institutions from reaching their potential in terms of organizational strength and sustainability? In this session, we’ll hear about how institutions and governing boards can effectively address these issues. Workshop participants are encouraged to attend this social event, sign up for informal dinner groups, and mingle with friends, both old and new. Dinner groups offer a great opportunity for attendees to connect with colleagues from other institutions. First-time attendees are encouraged to participate. Interested parties who have not signed up in advance can choose a dinner group during the welcome reception. Participants are responsible for the costs of their own dinners. Early risers can meet as a group for a morning walk. The challenges looming for higher education, from financing and public support to mergers and acquisitions, will be insurmountable in the absence of productive shared governance. If trustees and senior administration don’t understand what strategic alignment looks like, how can we expect faculty, staff, and students to get on board? After gaining insight from three distinct perspectives, we’ll join colleagues from institutions similar to our own in assessing the state of our shared governance. These facilitated discussions will dive deeply into the content discussed in the plenary session and give attendees an opportunity to share concerns, approaches, and strategies. Sessions are segmented by institution type to enhance board professionals’ understanding of the nuanced business-model needs for their specific sectors. Preparing for, executing, and wrapping up board meetings are critical areas of focus for all board professionals. In this interactive session, we will address some of these core areas. Participants will also help select the areas for exploration, ensuring they leave the session with practical, implementable ideas for keeping their board members appropriately engaged while enhancing their value to the board and institution. Whether you support a board from a public institution, a private institution, or a foundation, this session will challenge you to enhance the value you bring to your work every day. Strategic Planning: Time to Plan! Many institutions embark upon a strategic planning process, either formally or informally. This session will focus on strategies for successful execution of a strategic plan. A board professional is like an air traffic controller—working behind the scenes to ensure the smooth, orderly, and expeditious flow of information in support of institutional objectives. However, it can be challenging and stressful to direct safe takeoffs and landings while simultaneously managing hundreds of planes in the air. Collaboration between the board professional and trustees and senior institutional leaders is essential for guiding the governance process. Join us for an interactive session where we will discuss ways to harness your role as the “air traffic controller” to create relationships that are both productive and enjoyable and will get your trustees and administrators to their destinations on time and without turbulence. Are you looking for ways to keep board members engaged with the university, foundation, or alumni associations? This interactive presentation will help you gain ideas while sharing your own successes. At an ideal board meeting, all board members are present and engaged on the issues. In reality, few board meetings are that perfect. At times, even the most committed members are not able to attend every meeting. There is an option: telecommuting. Staff who telecommute are accustomed to meeting virtually, so why can’t board members do the same? “Virtual attendance” can accommodate board members’ individual needs, save time and money, and, under some circumstances, be an effective alternative to physical attendance. In this session, we look at the benefits and challenges of virtual meeting attendance and give practical tips that could make it a viable option. For most institutions, now is the time to change their business model for a prosperous future. This session focuses on top trends that are disrupting the higher education business model and ways your institution needs to respond. During the luncheon we will recognize this year’s recipient of the Outstanding Board Professionals Award. Running concurrently with lunch, the Resource Fair presents an opportunity for board professionals to see and hear about innovate practices being developed by AGB and its partners. During this time, learn more about our upcoming online board orientation course, NING, and countless other services. Stop by each booth to get a raffle ticket for a special drawing that will take place at the closing plenary on Sunday. The influential board professional should foster collegial governance and leadership by utilizing campus and social opportunities to engage the board’s membership, facilitate trustee camaraderie, and enliven board meetings. Through thoughtful campus programs and social opportunities, the board professional plays an integral role in advancing university objectives, engaging and developing trustees (often also benefactors), and facilitating an open, generative, and forward-thinking boardroom culture. Focusing on campus programs and social opportunities incrementally introduced into board meetings at Loyola University Maryland, the session will review the process, logistics, and results (both positive and negative) of re-aligning a decades-old board meeting structure. Staff and volunteer leadership turnover can leave your board stagnant and unengaged with the institution’s mission. This session will address short-term, mid-term, and long-term strategies to transform your board to a high-performing, diverse group of volunteers who are committed to the institution and understand their role as board members. 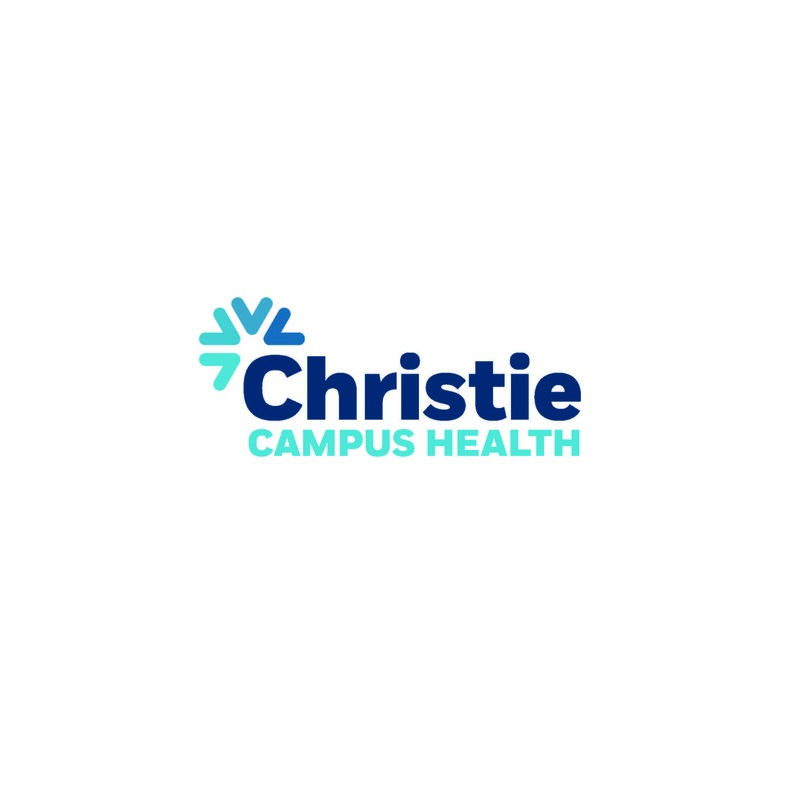 This session will offer case studies from Dickinson College (Carlisle, Pa.), Smith College (Northampton, Mass. ), and Wellesley College (Wellesley, Mass.). The boards of these institutions have formalized board/committee engagement with a representation of the student body and have created designated positions for recent graduates on their boards of trustees—with full voice and vote. Session leaders will share an overview of the recent graduate trustee positions on their boards of trustees, including application and orientation processes and program models. They will also discuss opportunities for student involvement in board meetings and ways to engage the student body in the work of an institution’s board of trustees. This session will explore the role of foundations as support organizations to colleges and universities. Bring your questions and come prepared to discuss structures, fundraising, investments, policies, and much more. This session will explore how to most effectively engage your board in cybersecurity planning and governance. Topics will include framing the issue, developing policy best practices, keeping the conversation alive, and guiding board members in developing their own questions and methods of engagement. This interactive session will focus on two different approaches to optimizing committee structures. Together, we will explore the case for change, how committees reflect the culture of the board and institution, getting buy-in from board members, putting the puzzle pieces together, and the bumps along the road. How does your board demonstrate to accrediting bodies and others the scrutiny and effectiveness with which it exercises its fiduciary authority? Learn how, through the development of a thoughtful board assessment plan, you can ensure your board is empowered to establish meaningful goals and demonstrate its effectiveness. Strategic Planning: Planning Meets Action! The strategic plan has been completed and it’s time for implementation. This engaging interactive session will present two case studies of institutions actively engaged in strategic plans. How far can a strategic framework take your institution? What is the role of the board professional? These questions and more will be explored. The board often wants to know how national issues affect campus life. Board professionals play a critical role in facilitating board members’ engagement at the appropriate level. 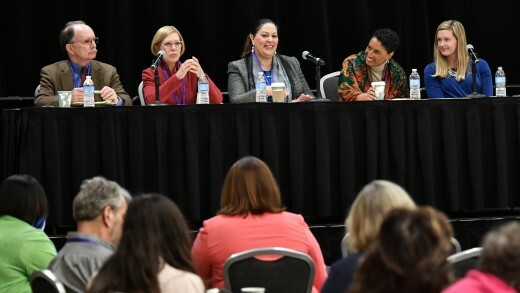 In a discussion that touches on the relationships among boards, board professionals, and AGB, this session will explore how and where board professionals can have these important conversations with boards, who should deliver the message, and what resources are necessary for board members to make thoughtful decisions. Trustees are concerned with an institution’s mission, purpose, and strategy; they have responsibility for fiduciary oversight. Unfortunately, many trustees find themselves in conversations with constituents that often focus on operating and managerial issues, sometimes leaving even the best-informed trustees feeling inadequate or thinking they have overstepped their roles in responding. In this session, we will discuss how to prepare trustees with specific strategies and language that emphasizes their roles when confronted with the details of any issue. We will use a series of scenarios as prompts for discussion and exploration. Participants will leave with a tool set to assist their trustees in the public performance of their duties. You’ve heard of a flipped classroom, but have you ever heard of a flipped board orientation? During this session, you’ll learn how to take the best principles and practices from flipped teaching and apply them to your board’s orientation and meetings. Why do this? Orientations and meetings aren’t effective when we lecture to board members for hours on end. Like all learners, board members need time to process and contextualize information. Learn how to involve campus leaders in the production of videos about key topics. Learn how to leverage the excellent resources from AGB and the higher education press to supplement your own campus materials. We’ll also take some time to brainstorm what your own modules might look like (examples: Title IX, risk management, higher education finance, First Amendment rights of students, high-impact learning practices, fiduciary responsibility of board members, and so much more). Peek behind the curtain of a presidential search and new leadership transition. This interactive session, led by a recently hired, second-time president and a seasoned board professional intimately involved in a recent presidential search, will go beyond the step-by-step process of searching for, selecting, and orienting a new leader to cover a range of often hidden perspectives. Topics may include candidate and committee perceptions throughout the process, managing the search committee, candidate and institution interactions with the search consultant, managing hidden bias, and pitfalls to avoid along the way. Participants are encouraged to bring their stories and questions. Nothing is off limits! This year for the first time we are introducing an Idea Exchange with peers and colleagues. Swing by to hear the perspective and creative approaches of fellow board professionals, while also sharing a few of your own, all in a casual, relaxed environment. Join us for a comedy mystery dinner show where you become the detective and solve the crime. We kindly ask attendees to start gathering in the lobby at 5:45 p.m. The bus will depart promptly at 6:00 p.m.
Tickets must be purchased in advance and will not be sold on site. Bringing together smaller groups for discussion, roundtables are an opportunity for attendees to do a deep dive on a topic or issue with fellow board professionals. 8. Board of Trustee Self- Assessment – Does Your Board Do This and How Often? Policies must be developed, vetted, and kept current through a system that will ensure that the board, president or chancellor, and administration are informed and up to date on changes that affect the institution, students, and faculty. This session will examine the various types of policies, sources of policy requirements, and how to create and implement a policy library. We need our board members to be appropriately educated and informed on national and regional issues in higher education as well as institution-specific matters. This session will review several tactics for delivering timely communications, incorporating higher education FYIs, and keeping trustees informed of the great work happening at our institutions in a way that is direct, engaging, and efficient. Come prepared with a few of your own tools to share with the group so we can learn from each other. What does it take to have a great relationship between a board professional and board chair? How do you build a trusting and supportive relationship? This session will focus on these elements and more from the perspective of the CEO of a system. This session will provide a comprehensive approach to managing expectations and holding board members accountable in the fundraising process. In addition, it will offer tips for partnering with development colleagues across campus to support advancement activities and facilitate the necessary ambassadorial role of board members who serve as the lead volunteers in fundraising campaigns. Over the last 10 years, technology has likely been the most significant game changer in higher education. It is now reaching into higher education boardrooms. There is a new generation of board governance solutions, including an amazing apparatus that holds everything about every board meeting: the mobile device. Imagine everything you’ve ever signed, every document you’ve considered, and everything that is vital to effective deliberations and decisions all housed in one place. Technology is indeed a game changer, and with it comes new challenges and new opportunities. Join us as this session helps answer key questions when deciding on a solution such as an online board portal. Board professionals have a variety of responsibilities in maintaining effective relationships between administrators and board members. In the meantime, board officers and members change, and senior administrators come and go. This session will focus on strategies for anticipating changes in board experience and provide expertise and recommendations in planning for transitions in the senior administration. Let’s face it, we face a lot of stress in our professional lives. Using a positive approach in addressing it can actually help us sculpt our positions in such a way that we spend less time firefighting and more time focusing on what we find sustaining and rewarding. Dr. Stephen Birchak is the author of several books, including It’s Not a Crisis; It’s an Inconvenience! and The Jerk Whisperer: How to Deal with Tyrants, Tormentors, and Bullies…and Still Keep Your Sanity! In this uplifting and energizing plenary session, he will teach us some attitudinal jiu-jitsu that can help us thrive in challenging times. AGB has reserved a block of rooms at the Hilton Orlando to accommodate National Conference and Workshop participants.